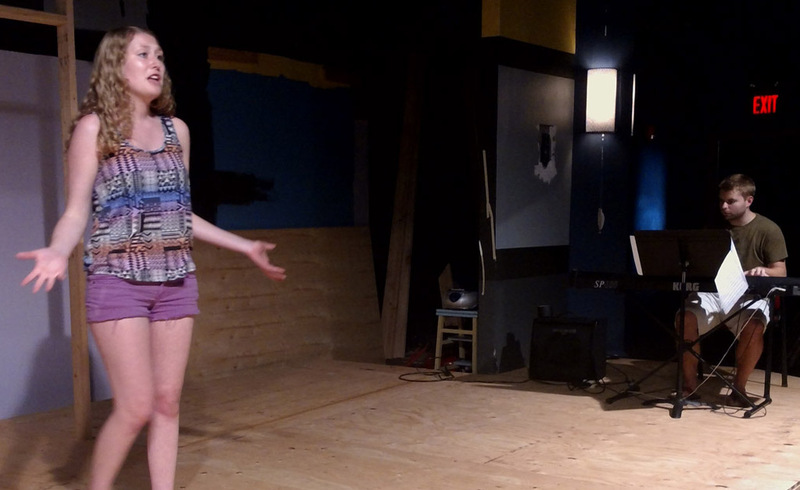 This year's summer camp experience is Musicals as Workshops! Directed and choreographed by our professional staff, this production is open to all comers. No one will be cut from participating, and all participants will receive valuable training and experience working on the production of THE MUSIC MAN KIDS. The story follows fast-talking traveling salesman, Harold Hill, as he cons the people of River City, Iowa, into buying instruments and uniforms for a boys' band he vows to organize. The catch? He doesn't know a trombone from a treble clef. His plans to skip town with the cash are foiled when he falls for Marian, whose belief in Harold's power just might help him succeed in the end in spite of himself. This year's summer camp experience is Musicals as Workshops! Directed and choreographed by our professional staff, this production is open to all comers. No one will be cut from participating, and all participants will receive valuable training and experience working on the production of SEUSSICAL KIDS. 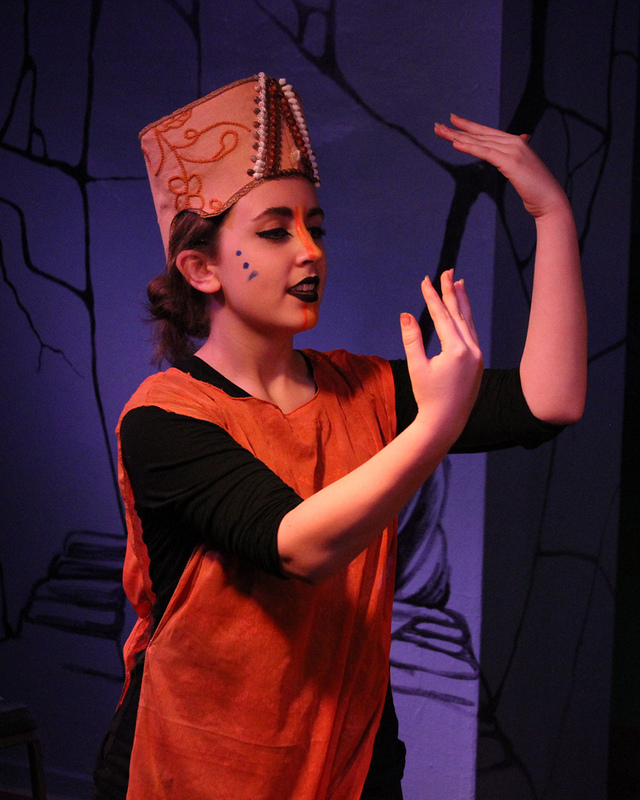 Transporting audiences from the Jungle of Nool to the Circus McGurkus, the Cat in the Hat tells the story of Horton, an elephant who discovers a speck of dust containing tiny people called the Whos, including Jojo, a Who child, who gets in trouble for thinking too many "thinks." Horton's challenge is twofold - not only must he protect the Whos from a world of naysayers and dangers, but he must also guard an abandoned egg that's been left in his care by the irresponsible Mayzie La Bird. Ultimately, the powers of friendship, loyalty, family, and community are challenged and emerge triumphant! We offer Young Actors Workshop classes for students in grades 3-12 throughout the year, including a two-week summer camp in July. 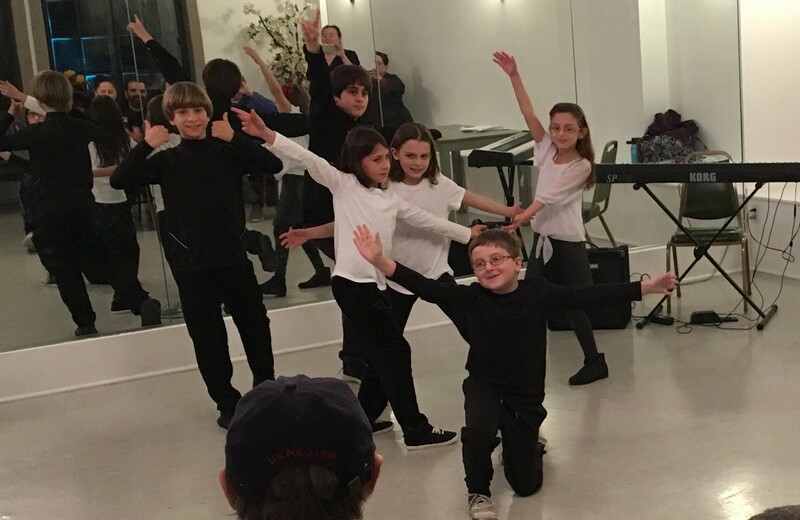 These classes teach acting and performance skills, and they help students build social skills, confidence, and communication ability. All classes are taught by professional Philadelphia-area teaching artists.